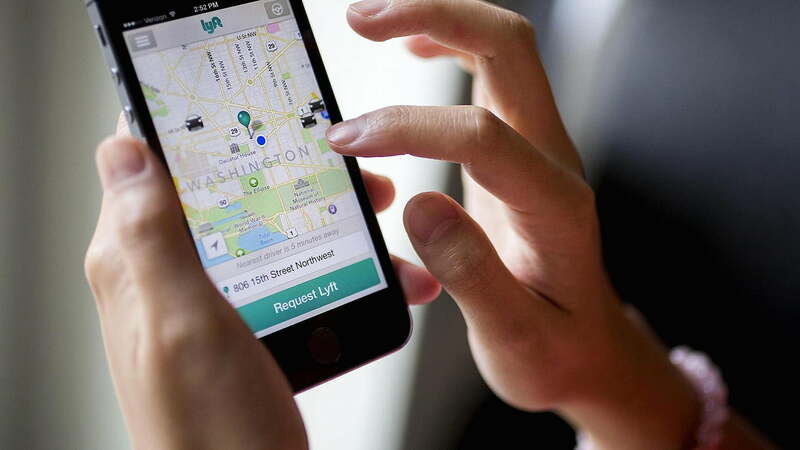 BBQ season is in full swing, which means you should probably have a safe way to get from Point A to B. Luckily, the rise of on-demand ridesharing services has made hailing a private sedan, SUV, or taxi a cinch. Not all ridesharing apps are created equal, however. Some have the advantage of volume, while others offer better prices and superior technology. That’s why we’ve put together a list of some of the better offerings out there. Drinking and (not) driving has never been easier. 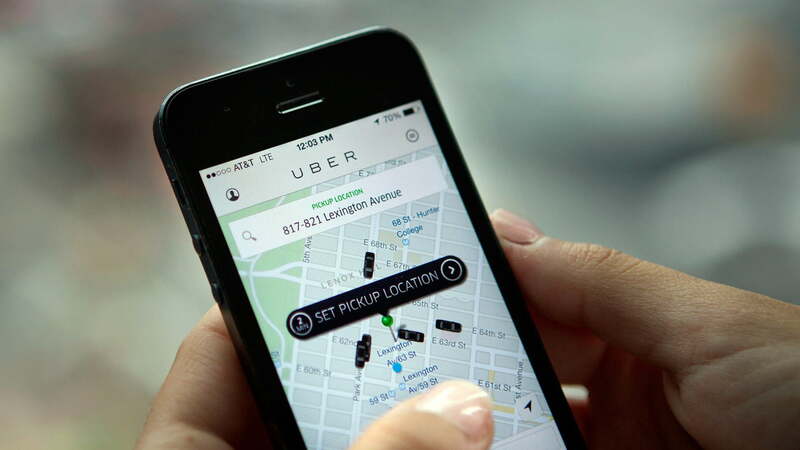 San Francisco-based Uber is by far the most popular ridesharing service around. As of November 2017, Uber had 7 million drivers in 600 different cities. The app works worldwide, too, so you can count on Uber to get you home even if you’re partying in a foreign country. Uber’s pricing is fairly competitive on most days of the year, even when you need a ride on a busy summer night. If you don’t mind riding with strangers, Uber provides a discounted carpooling option called uberPOOL to make the expense a little more palatable. If you are willing to wait, Uber is currently testing a low-fare option if you leave during certain times. Say you’ve got a larger group, the app lets you split the fare among passengers regardless of whether you spring for Uber’s large sedan (uberXL), SUV (UberSUV), luxury car (Lux), and/or multiple mid-level cars. Should you or one of the members of your party need it, Uber is one of the few on-demand services offering a disabled access option called UberASSIST. Select it in a supported city, and you’ll get a trained driver with a vehicle large enough to accommodate folding a scooter or folding wheelchair. Lyft, the second-largest ridesharing app by volume — and our favorite — offers transport in over 300 U.S. cities including New York City, Los Angeles, and San Francisco. Making its way to becoming international, Lyft is now available in Ontario, Canada, with cities like Ottawa and Toronto. Perhaps best known for the bright pink mustaches that once adorned the grills of its drivers’ cars, Lyft offers a range of vehicles to choose from, including average-sized Lyft autos and larger Lyft Plus cars. Much like Uber, Lyft institutes demand-based pricing during the busiest hours. Unlike Uber, Lyft caps premiums at 400 percent. If that still sounds too rich for your blood, Lyft offers a carpooling service called Lyft Line, which lets you split fares between passengers if you opt for a larger private car. You’ll ultimately be able to hail a self-driving car from Lyft. Gett, the Israel-based ridesharing app formerly known as GetTaxi, has a user base that pales in comparison to Uber and Lyft — it covers more than 120 cities globally, but only has a U.S. presence in New York City right now though its partner Juno. The two have plans to expand into other cities and states in the not-too-distant future. 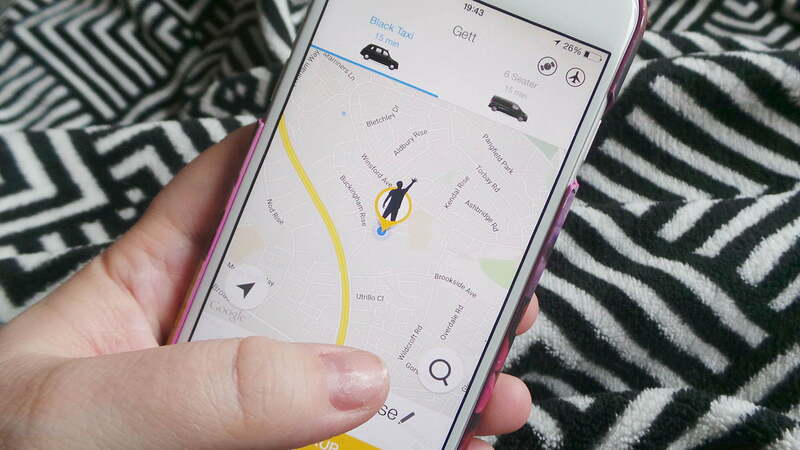 Gett is appreciably more reasonable when it comes to pricing, though, and the service never charges a premium during busy hours. Gett gets away with it by paying drivers a competitive hourly wage rather than a percentage of every fare, like Uber and Lyft. The company passes those savings on to riders. In Manhattan, Gett caps fares between Houston Street and 72nd street at $10 plus tax and tip. Juno is a relative newcomer to the ridesharing industry. The app was founded by Talmon Marco, a serial entrepreneur who made his fortune selling messaging app Viber for almost a billion dollars, and functions as a driving service that prioritizes fair compensation for drivers. The company takes a 10-percent commission out of fares — Uber, in comparison, takes around 30 percent of fares — and will eventually provide long-term drivers with restricted stock units (RSUs) so that they’ll own a piece of the company. It doesn’t ask riders to make any sacrifices, either. Juno rides come in three flavors, quick, stylish and SUV for larger groups. The app also estimates each tier’s fare, provides an ETA, and, when you’re ready to go, hails nearby cars. It’s a little barebones at the moment — it’s still in beta — so it doesn’t have a carpooling component or other features you might find in more established apps. This is a good thing for prospective riders, however, given rides are 30-percent off during this soft-launch period. 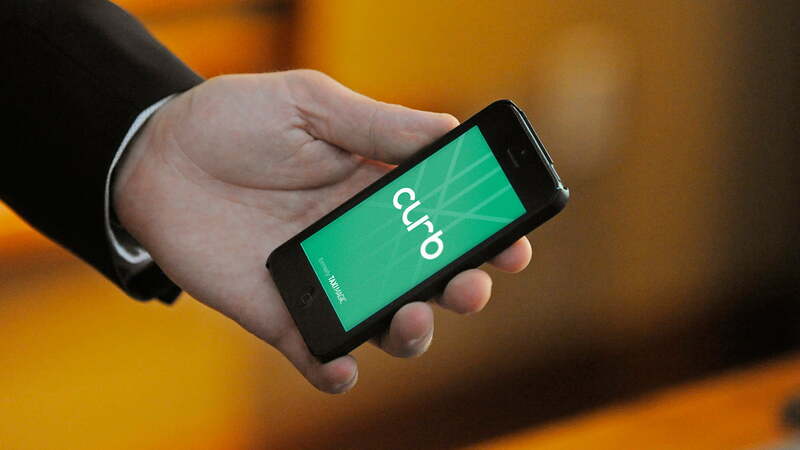 Curb was briefly shuttered after an acquisition by Verifone Systems, the San Jose, California-based company that operates in-cab entertainment and payment systems. It’s another ridesharing underdog, but one that’s expanding aggressively — the service taps a network of 50,000 taxis and hired cars across over 45 U.S. cities. Fundamentally, Curb works much in the same way as Uber and Lyft: Hail a driver, and you’ll be whisked away to your final destination. Uniquely, though, the service lets you schedule pickups ahead of time in some cities for a $2 fee. Know you’ll need a ride after a long night of ringing in the New Year? Set a time and location, so that a Curb driver will await your arrival. And it never charges surge pricing. Curb just overhauled the backseat monitor of their taxi’s, giving the passenger control over what they are watching. The screen will also show a running tally of the fare, eventually giving the rider the opportunity to search for restaurants and even make reservations from the taxi. This San Francisco-based startup started out providing transportation to and from airports. Now, in addition to airport rides, they offer around-town rides in a few, select cities. They are currently up in running in 16 metro areas, including 22 airports. The app also lets you schedule airport rides up to two months in advance, and a flat rate means you don’t have to worry about hidden fees and surcharges. The most unique thing about Wings, though? Riders can pick and choose their favorite drivers, and the company promises that, moving forward, the service will remain less expensive than a taxi or limo.